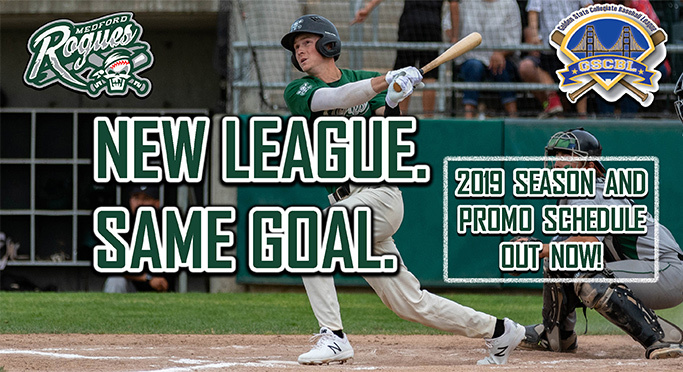 2019 Single Game Tickets are on sale NOW! 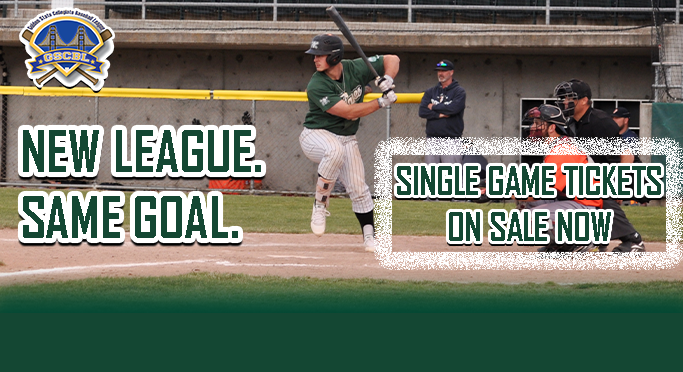 Reserve your spot for our biggest games of the year online at no extra cost before they SELL OUT. 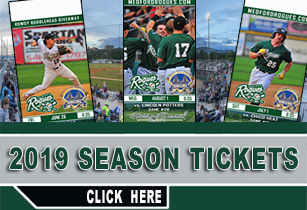 Just click the "Tickets" tab on the upper left side of the website! 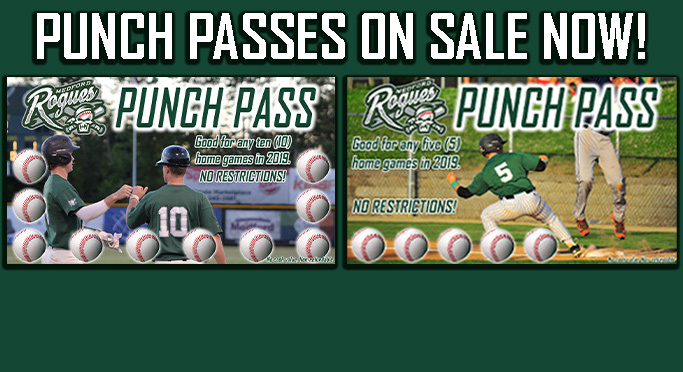 Our 5 and 10 game Punch Passes are on sale now! There are NO RESTRICTIONS (based on seating availability), NO BLACKOUT DATES, and you can share your Punch Pass with friends and family! 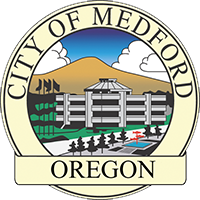 For more information, contact Dave at 541-973-2883 or send him an email at Info@MedfordRogues.com. 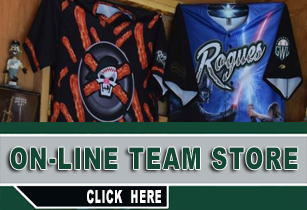 Rogues release the Season and Promotional Schedule for the 2019 Season! 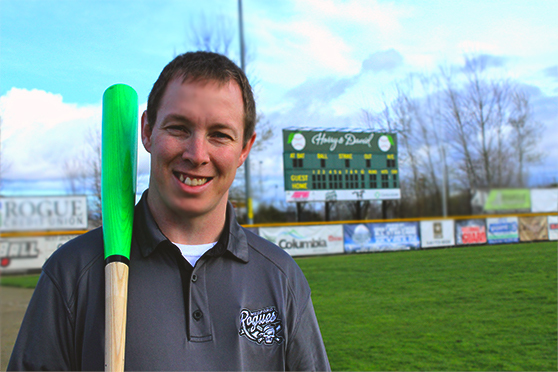 MEDFORD, OR: The Medford Rogues announced today that current General Manager of the organization Dave May has gained an ownership stake in the team. May will continue his role as the General Manager of the organization as well.